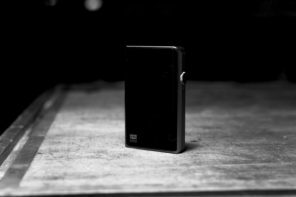 Disclaimer : Fiio is a site advertiser. 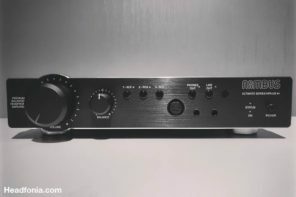 I received a free sample of the X5SG for the purpose of this review. Please read part 1 first. The last few weeks and months I have been spending a lot of time listening to and reviewing portable gear. I have been using a lot of different DAPs and the ones that up to now always were my favorites are the Astel & Kern AK120ii with the HUGO when on the go, the AK240 at home and the DX90 when I wanted to carry around just a player and no amp. To be honest I as good as never use any of the Fiio DAPs when I’m not reviewing. (I own the X1, X3, X3SG and now the X5SG). I didn’t expect the new Fiio X5 Second Generation to change this but after spending several weeks with it, the X5ii has worked his way up my preference chain. My first Fiio player was the original X3 and I never really liked it. Sound wise it was ok but it to me was a bit boring sounding and what I didn’t like most was its form factor, tiny screen and the awful user interface. Sure they updated that later on but it never was that great to use. The original X5 had a different design and I quite liked that. When Fiio released the X1 it was clear in which direction the company wanted to go and the X3SG and now the X5SG all follow the X1’s look at User Interface. If you’re used to working with the X1 or the X3SG you won’t have any issues using the X5SG. The only thing that really bothered me is how slow the UI sometimes is when it needs to load a new track and its cover art. Sometimes you can hear the song playing already and then only 1 second later (which is really long) it shows up on the screen. While Fiios “new” user interface is quite good –some think it’s great- I still can’t get over the fact of not having a touch screen. The iBasso DX90 and AK player combine a really good user interface with a touch screen and I got so used to it that I find myself trying to control the X5SG by tapping on its screen. Yes the Fiio firmware/user interface is and works quite well (except that it’s kind of slow) but it would have even been better if it had a touch screen. Who knows, the upcoming X7 might have just that but for now the Fiio X5SG, to me, still isn’t equal to the iBasso or AK players for what usability is concerned. The first thing I’d add obviously is a touchscreen and I wouldn’t mind having some better, or should I say easier, working next/previous buttons when the player is locked. I simply don’t find the long push on the volume buttons easy to use. The scroll wheel on the X3SG was almost perfect and it’s too bad our review samples had the older scroll wheel and not the new one. It sometimes is a real PITA to use and sometimes the position on the screen hardly even moves when you’ve passed 3 clicks. Again, having a touchscreen might just solve that. Anyway, it’s good to know the production units will have the latest version of the wheel so let’s not talk about it too much. Size and weight wise (165g) the X5 isn’t the smallest but it fits in your pocket and when you’re used to walking around with the AKs with an external amp, its size is no object at all. I love what Fiio is doing with the design and I personally think the X5SG looks great, it’s their best looking player up to date and with its 2 micro SD slots it allows you to carry around a whole lot of music. (2x128GB) When you compare the X5SG to the X3SG you will notice the top buttons of the new X5 are lower down in the player while they stuck out a little on the X3SG. After a few weeks of use the right (next) button has sunk even deeper in to the frame and you constantly feel the edges of the frame. I’m not sure if that’s supposed to happen but the top right menu button is starting to show the same thing. 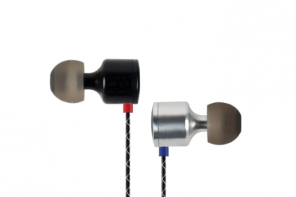 I wish Fiio had opted for the X3SG buttons which seem sturdier. Another thing I wish Fiio would do, is supply silicone covers that don’t attract dust that much, after a few weeks the cover looks horrible, but ok. While the X5SG’s battery life certainly isn’t bad I’m not overly happy with it. I should rephrase that. For some reason I keep on accidentally pushing the power button when the player is in my bag and that several times left me with an empty battery on the train ride home. While that maybe is my own stupid fault I at the same time feel the X3SG’s battery drowned less quick. After a few hours the X5SG gets warm but it never becomes too warm to touch. All this time I was using the X5SG, it only froze up on me once but that’s nothing uncommon for any DAP. A nicely written review too! Great! I got myself a EL-8 Closed some weeks ago and I wonder what you think of it. I’m using the EL-8C at work and very happy so far. Not as comfy as the Alpha Dog but very good SQ. I’d love to have both and compare. 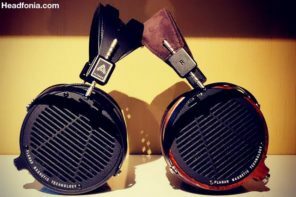 Keep watching on Headfonia.com for EL-8 review. 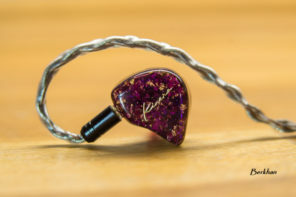 How are you feeling about this vs the Hidizs AP100? I’m eagerly awaiting the Hidizs AP300, but am very impressed by FiiO’s unified look for their players and commitments to aural improvements. As a lover of the DX90 myself, it’s really interesting to hear that the X5SG performs better. May have to pick one up to see for myself. At the end of your review, you rank your list of DAPs. Would you still say that the jump from DX90/X5SG to the AK120II is a large difference in sound quality? Right now I can get an AK120II for around $1000 so the value would be a lot closer. It’s always hard to tell if the extra dosh is worth it. The AK are clearly luxury products and as such it depends on your personal situation if you can spend that amount on a DAP. It definitely seems as if though the AK players have the complete package and if you want that, you will have to pay a premium. I owned an AK100II myself and while it sounded great and was a joy to use, I found myself selling it since I preferred a more bassy signature for most of my music. I would consider the DX90 to have more bloom in the bass compared to the AK100II. Would this be the same for the X5SG? I really enjoyed the sound of the bass on the AK100II but the impact was lacking. I am looking for something that has less bass bloom but retains an acceptable level of impact. Thanks for the review by the way. Always enjoy reading about these gadgets. 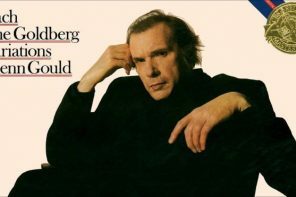 I would probably agree with you. But some of us just want to have that extra ‘experience’ of offboard amp. Kinda like separates at home. I’m even thinking a crazy thought of purchasing a 2nd E12A and splitting channels into Oppo PM-3s or Audeze LCD-2. Just to simulate the ‘monoblock’ experience of separates. Yeah, I know, crazy, but the E12A is affordable. A really excellent review Lieven. As usual you do not “pull your punches” which makes for a completely honest review. I bought the X1 just out of curiosity and actually quite like it using the LO to a JDS labs C5. Both Brooko’s review and yours will have me purchasing the X5SG as soon as it is available. Glad to hear, and thanks. Enjoy your X5SG! 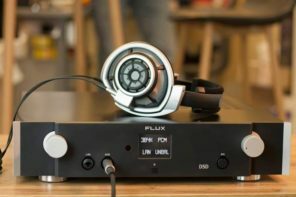 everything i wanted to know about this Fiio was said, except for how it pairs with Fidelio X2. Thank you indeed! Nice review as always. Even X5II sound (slightly?) better than DX90, I believe I still prefer touchscreen + Rockbox for daily use. Don’t think the difference in term of sound is night and day anyway. So, in other words. A pretty good player but not if you want to drive a 300 ohm DT770? I obviously shouldn’t try to talk audio gear before my second cup of coffee. yeah, and then I’m in the budget where I just might as well get a DX90. Ever since I had an X3 for a test and was rather disappointed by it I am thinking that I am maybe expecting too much from a portable player. Have you tried it with the Fidelio X2? Would it be a good combination? Thank you for your answer! I already have the dx90. But although great with the Fidelio X2, it sounds a bit distant and lacks some oomph in the sound. Will the Fiio x5ii have closer vocals and a more energitic sound than the dx90? (I hope the suggested amp can be used with the Ibasso dx90 as long as with a normal samsung phone. And thanks for all your help! Won’t this pairing be overly warm? Maybe I missed that point but how did the Stagediver do with the 5 II ? Do you think the Stagediver 2 would be the best option, or does this one fitts the 3II better? Will demo them this afternoon but wanted to hear your opinion. Not sure about the Dap issue yet, the X7 and iPod Touch 6g ( if it comes) might be the better choice for me but for Bandcamp downloads the X5 will be top. Is the Fiio X5 ii a bit brighter than the dx90 or a bit warmer? And is the amp section of the Fiio better than that of the dx90? certainly not warmer. More clear though. “X1 – X3 – X3SG – DX90 – X5SG – AK120ii – AK240.”How if include Lotto 5000 & paw gold? My personal Opinion: AK240 is just a waste of good coins. 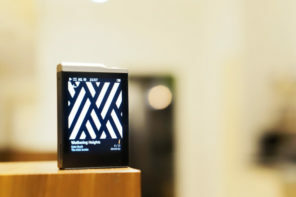 An iPod Touch with the Oppo HA-2 and Onkyo HD Player will give much more choice for Hires Formats at a much much lower cost. You could even throw in a pair of Oppo PM-2s and still save money. Good review lieven. 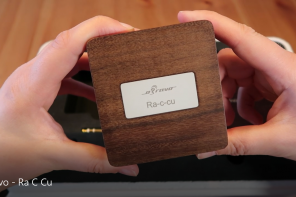 Always good to see what fiio is doing with his products. As an oldgen user I think I stick with my current setup. 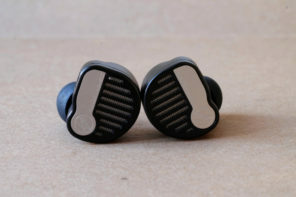 Q: I heard many things of the Cardas Audio EM5813 and I would love to see this product reviewed on headfonia. How does it perform against his competitors? Is it worth it with? thanks for the review! I have a important question : is the X5 ii able to be connected to a android phone with otg usb cable? thank guys for the answer ! The HA-2 does not have an S/PDIF interface and the X5 already has built-in DAC which is inbound. That is, the USB OTG port is used to supply data to the FiiO, not the other way around. Nice review. 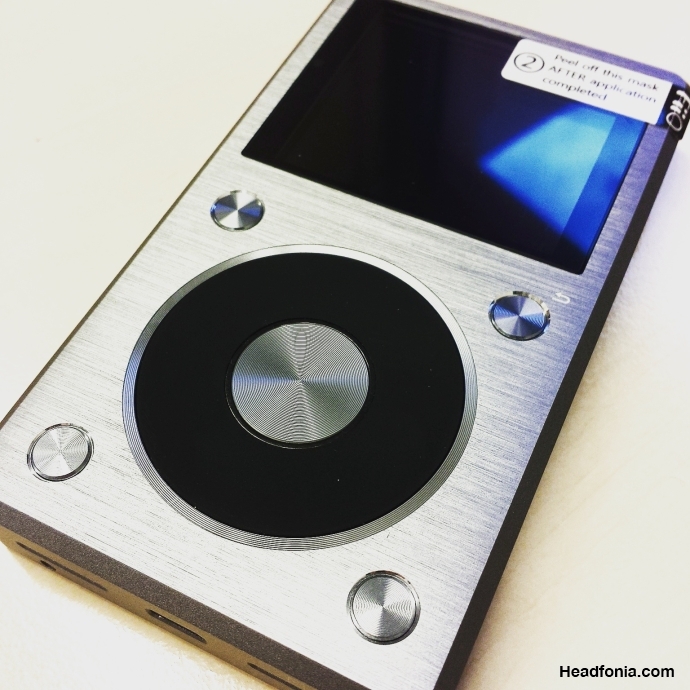 How does the FIIO X5ii compare with the Astell & Kern Jr? One other question: I’m a DAP newbie – would this be a good one to start with? I’m an older user and I’ve not even used an iPod before. My take on it, from an average-user standpoint, is that the X5 DAP can give you high audio performance in one unit without extra devices and cables. If you went the other direction, you might be able to get the same sound quality with an Android device that supports 128 gb or greater memory and a digital connection to external DAC and amp. iPods and iPhones are trickier because they don’t output hires data across the USB with players that use the common memory area supported by iTunes, so you would need a player that creates its own memory space, or a jail-break app, etc. etc. Would you mind to recommend a good closed headphone under US$700 to work with X5 ii? B&O H6, B&W P7, Sennheiser Momentum v2, AKG K553, Beyer T51p/i, Thinksound ON1, or v-moda M100. I see I forgot the DT770-32 that Lieven just mentioned. Will try it out as well. The T51p(or i) might win on fit, but I think the K553 wins on neutrality. I don’t have the PM3, but I just got the Audioquest Nighthawk. I’d like to compare them, but the Nighthawk is good enough that I’m in no hurry to get a PM3. Finally I bought v-moda M100. a bit too warm for me, not crystal clear. Bass is perfect and the price is cheap. Thanks for your tips. 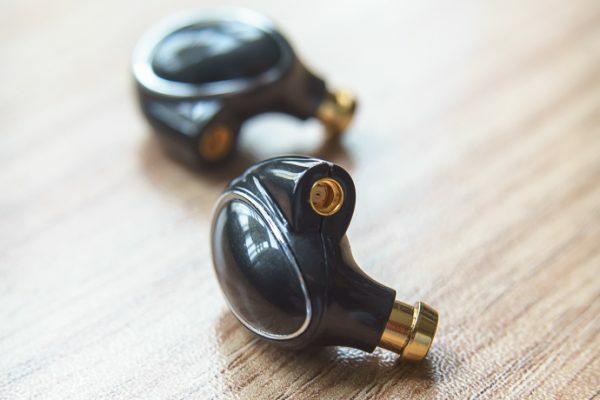 Here’s the curve I apply to the M100 – makes it sound better than most planars I’ve heard. Listened to X5ii demo unit for quite a week and decided to keep DX90. No doubt X5ii has a good sq but I feel it sound somehow boring, especially a vocal. 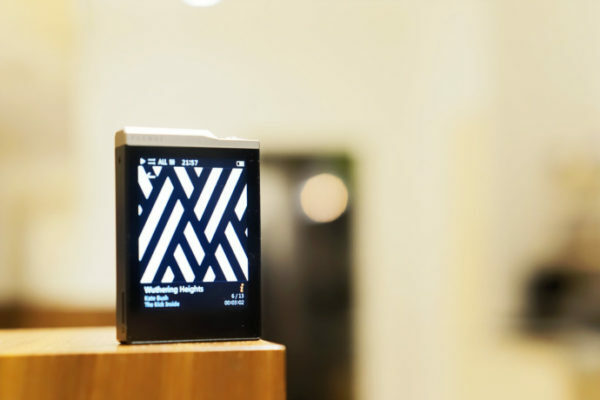 I’m ready to ditch my iPod classic for a new high res music player. The sound quality of the iPod just doesn’t cut it. And the WAV files I added to the device are all distorted. 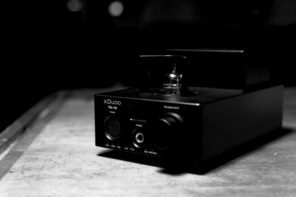 After reading several reviews for sub $500 hi-res players, I narrowed down my list to two players, the AKjr and the Fiio X5ii. However, there was no review that compared the two devices head to head. So here is my quick, non-audiophile review. files ripped from CD’s using Easy CD. I used my Sure SE530 in ear headphones and the Sennheiser Moment on-ear headphones which were included with the AKjr as a promotion from B&H. While both players sounded great, the AKjr had better staging for a more 3D sound. The AKjr had greater breadth and depth compared to the X5. Both were very comparable in their reproduction of voice and instrument sound. it hurts your hand when you squeeze it. It looks great but feels like a rough prototype that needs sanding (which I may wind up doing). And finally, the AKjr is totally pocketable while the X5 is just not. requires that you press the center button and then roll the wheel. The X5 volume wheel control is poorly executed and non-intuitive. 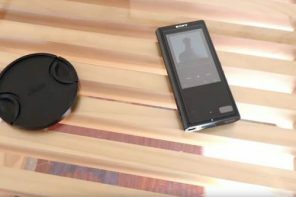 I was concerned about the AKjr touch screen for a couple of reasons including battery life, inability to advance songs in a pocket and inadvertently making changes when rubbing against something. Well, I can tell you that AKjr solved these issues. First, the unit turns off the screen which reduces battery consumption. They also added a next, pause/play and previous button to the side of the devise for touch and feel control while in your pocket. And when you do use the side controls, the screen remains off, preventing inadvertent changes. One great feature of the touch screen is the ability to fast forward or rewind the current song by grabbing the song timeline and moving it in either direction. Unlike the X5 which requires that you hold down the FF or RW button for several seconds to get where you want to go. especially with the included silicone case. When you navigate through songs, the screen highlights the selected song but moves the title from the right side of the screen to the left side which totally throws you off in your search. The controls and screen menus just feel cheap. Which of these headphones works better with x5ii? Beyerdynamic T51P or dt770 32ohm? stable than the X5ii’s latest fw? ‘cuz Lieven mentioned in the review that the X5ii froze and it’s not uncommon for DAP. Does that also mean DX90 can freeze some time as well? Also, in the review, Lieven also mentioned the X5ii gets warm after few hours. Is it it the same for the DX90? And finally, if both of them are similarly priced, which you would you recommend me to get? My main concern is stability in operation. As for SQ, as they are close, I wouldn’t think it is discernible to a newbie like me. Thanks very much and have a good one, guys! I’ll wait then lol. Looking forward to your review. Thanks a lot for your hard work! I have a Shure SE846, and I’m stuck between X5ii and DX90. Which do you reckon will be the best match? Kind of reminds me of Harman Kardon AVR 7000 receiver (that I literally threw away some years ago) – very clean and detailed sound, yet uninspiring and boring. The headphones used; Klipsch X10, Yamaha EPH-100, AudioTechnica M50, Beyerdynamic DT-880 (250Ohm), Beyerdynamic DT-770 (32Ohm), Sennheiser HD600. Some respond better than the other, but overall in comparison Sony NWZ-A17 gives more rounded and musically pleasing sound. Never had DX90, but I hear one can still buy it in the States. I did not search through the comments, how does X5ii compare against HiFiMAN, say HM-802 to start from? Its a good match with the Cloud Nine? When you say “but I do have to give the edge to the X3SG for what timbre and layering is concerned, the X5SG misses out on that a little” you mean the implementation of the dac or weak amp section? I have a Bose QC25, and I’m stuck between X5ii and DX90. Which do you reckon will be the best match? Sorry. DX80 would be! X5SG vs DX80. Which device is more suitable for my headphones? The fiio x5 shows the full potential of he400i ? i have rha ma 750. Do you think it’s good to pair it with x5 ? Now i have xduoo x3 dap, but i want better sound. 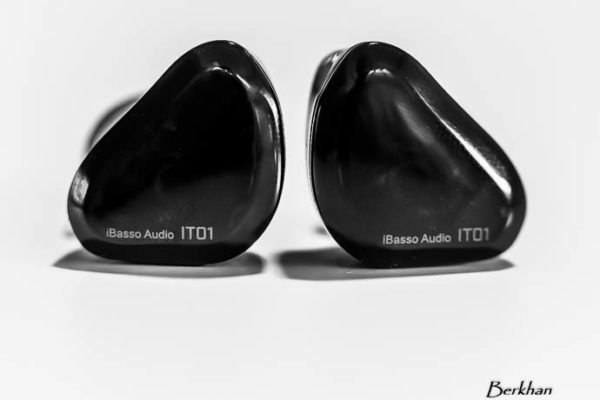 I had the MA750 – it’s a very detailed sound, but it can be bassy if you use the right eartips. The X5 should be a good DAP for that earphone, and the 10-band equalizer would be great for fine-tuning the bass if you want more control. 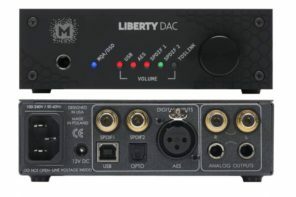 Plus you get a good DAC that can be used with a computer. What gives?. In the previous review, the sound of the X3ii and the X5ii is very similar, and not really worth the upgrade. And now all of a sudden the X5ii is far superior to the X3ii. Totally worth it. Every time someone reviews a DAP its sound is *totally* different but worth spending your hard spend money. Every time. Something must be wrong. 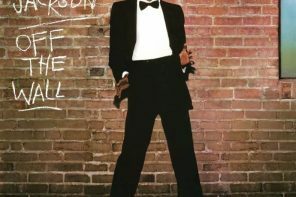 Are these reviews honest?, Are they just trying to sell?, or is it true that the sound is so subjective that to someone, any given DAP can be better than any other DAP? Getting a bit tired of all this. X1 – X3 – X3SG – DX90 – X5SG – AK120ii – AK240. The X5SG and DX90 switch places when you throw the UI and touch screen in the mix. As I saw part 1 and part 2, I assumed they were both made by you. At the end of the day it is all subjective to the ear of the listener. But nonetheless it is very confusing and hard to choose between models and justifying to oneself that spending so much more is worth it or not. Part of what makes it difficult is everything sounds different. 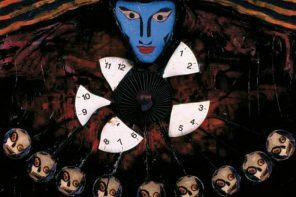 But what makes it infinitely more difficult are the comparisons, since not everyone wants to compare the 3 to the 5 – most people want comparisons to other players, and the combinations of comparisons run into the thousands. Well, there will be no end to comparison. Just get one and start enjoying.